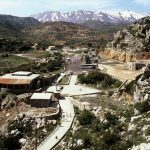 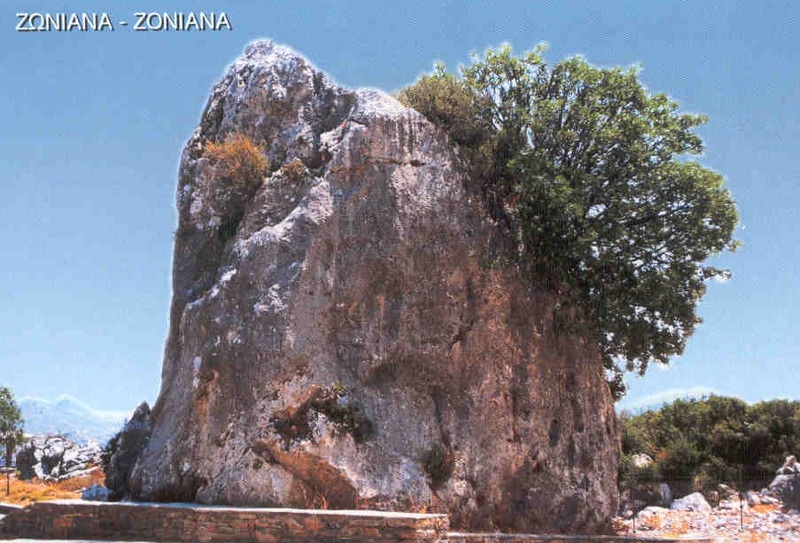 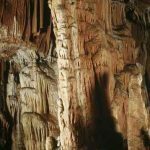 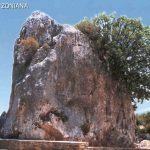 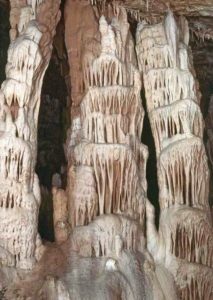 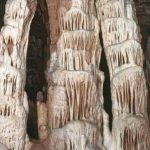 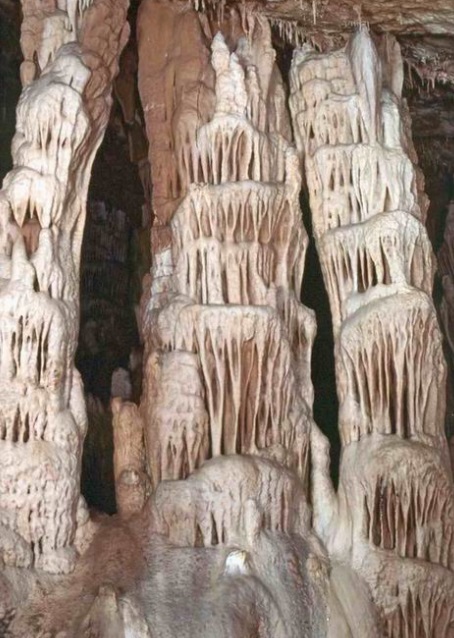 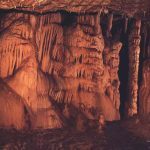 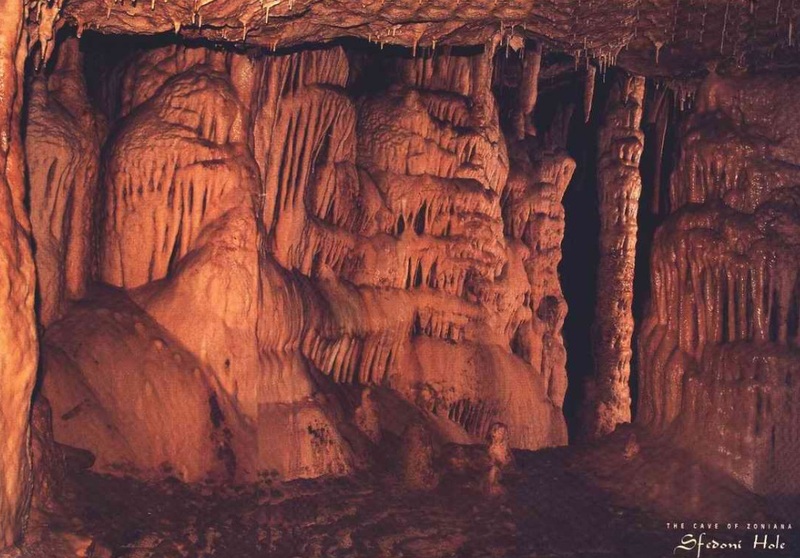 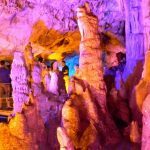 Τhe Sfendoni cave at Zoniana is a dazzling miracle of nature! 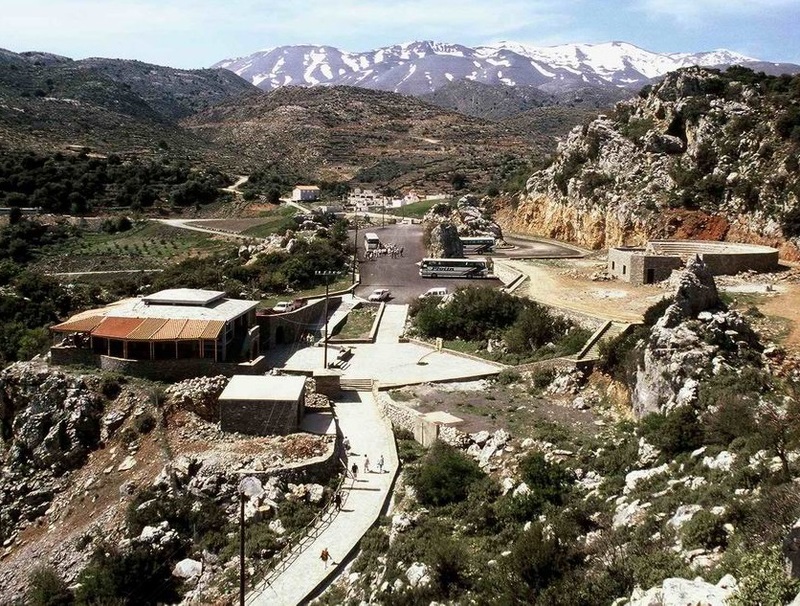 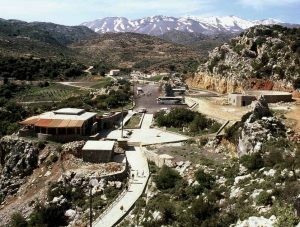 It has an area of 3,000 square meters and has a straight line length of 145 meters. 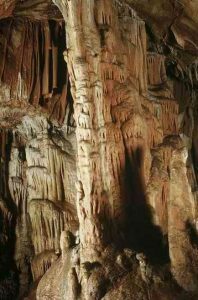 The accessible section occupies about two-thirds of the main cave volume and the length of the visitors’ walking path is about 270 meters. 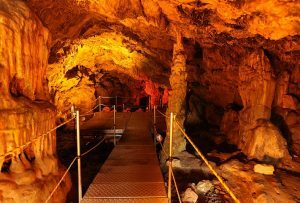 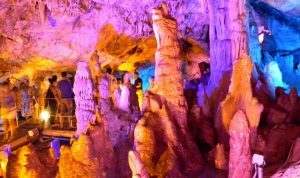 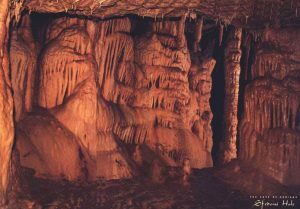 In the course you will enchant during the tour through the cave you will be thrilled by its large halls that each hides many secrets and admirable masterpieces of nature!